Perfect anywhere you’d like Wi-Fi-Ready lighting control with up to four customized lighting scenes. The Touch Wi-Fi Ready Scene Controller provides perfect lighting at the touch of a button with four preset lighting scene buttons. Pair with the adorne Hub to create smart lighting solutions for your home. Turn lights on and off or dim with just the touch of a finger – or create custom lighting settings to control lights from your smartphone or tablet via the Legrand Lighting Control app. 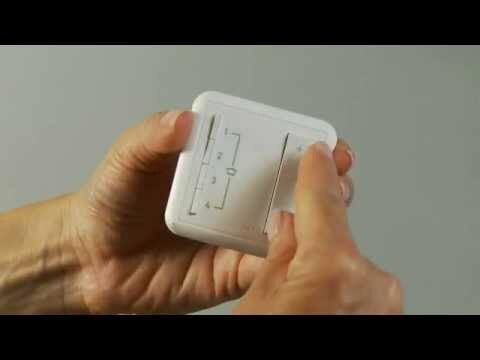 Does this TOUCH&trade; WI-FI READY SCENE CONTROLLER act as a dimmer for a specific light as well a the scene controller? Or is its only purpose as a scene controller? I ask because it has dimmer-looking controls on the right. The WI-FI READY SCENE CONTROLLER can act as a dimmer for the scene. 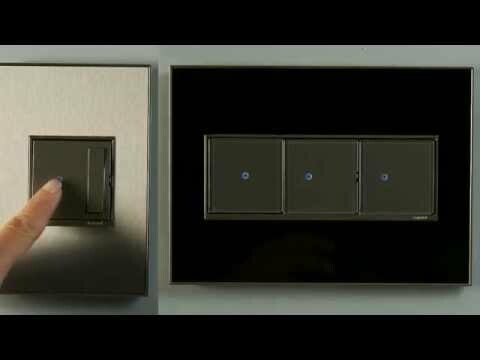 You can dim the lights associated with a certain scene but it wont control one individual light unless the one light is the only one on the scene.